Cycling has always been such an innocent pleasure, not least touring abroad. Unless of course you’re in the pay of Adolf. Ah, cycle touring. The freedom of the open road, exploring pastures new, and top secret military surveillance — yes, you read right. With the National Archives recently declassifying files that revealed MI5 suspected members of the Hitler Youth were being sent to Britain on cycle-touring holidays with espionage in mind. 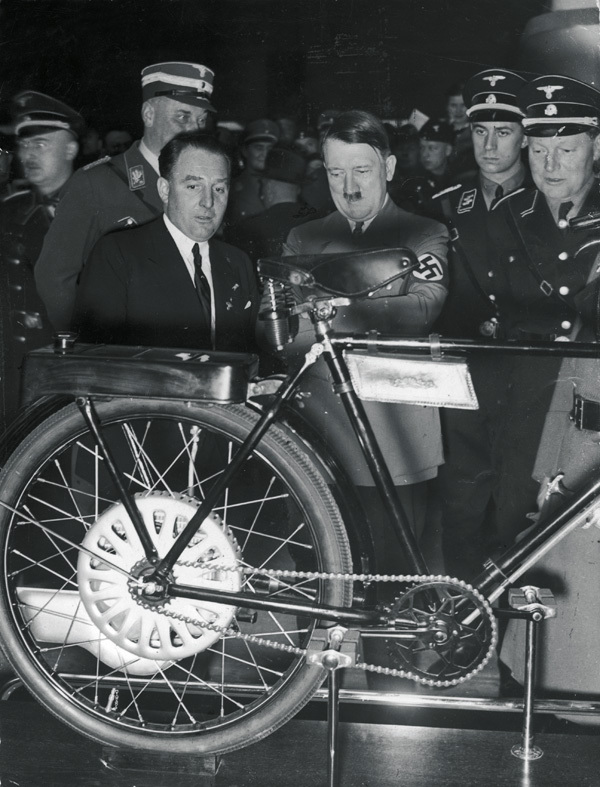 The documents, dating back to 1937, show that British security experts kept a very keen eye on visiting members from the Nazi Cyclists Association (now there’s a club jersey we’d like to see). The suspicion was that the young riders were being encouraged to memorise road layouts, bridge construction and landmarks. Thankfully, it wasn’t hard for the British authorities to keep track of the two-wheeled marauders. With their leather shorts and Nazi-inspired knee-high woollen socks, the cycle tourists must have stuck out like sore Teutonic thumbs.